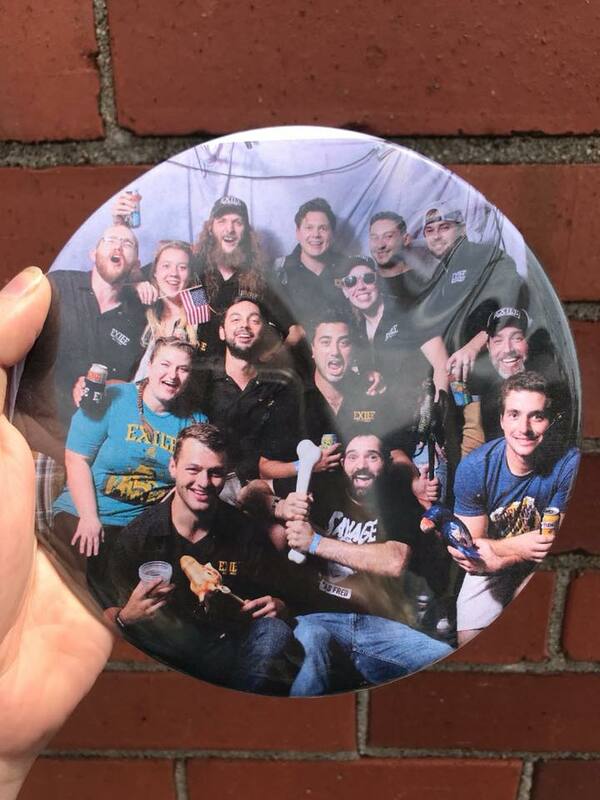 What’s so awesome about Exile Brewing Company? Easy, the people who work here and how much effort everyone puts in to make Exile what it has become and what it will continue to grow to be. Exile Music Fest! Last year, it was branded as our 5th Anniversary Party and we felt like we had this opportunity to make it something bigger. This year, we are really focusing to make sure we are creating an experience for the community. We had some really amazing bands last year and we are just building off of that with The Motet and Kyle Hollingsworth Band and more this time around! Lots of beer will be drank, dancing will be had and minds will be blown. Exile Music Fest is on August 25th and you can buy tickets online or at the brewpub. 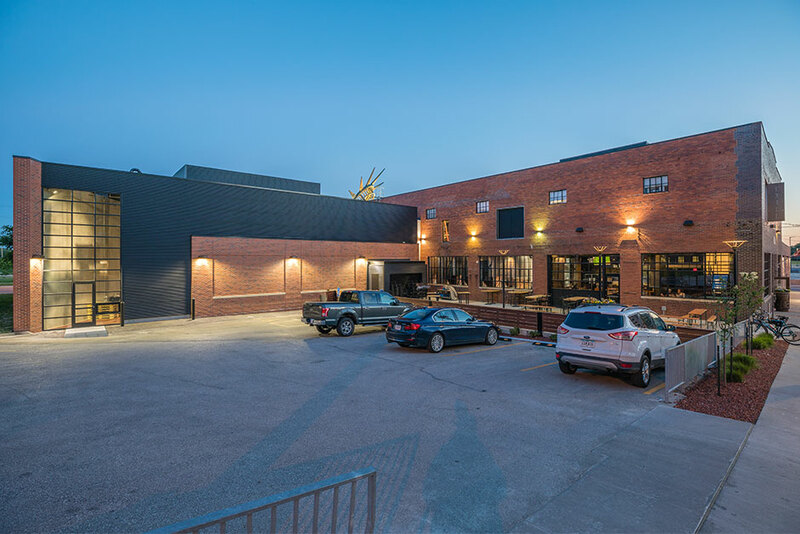 The number of breweries around Des Moines cultivates a culture of curiosity, creativity and demand. We are all pushing each other to be the best we can be. The people of Des Moines show up and support their breweries and being able to be a part of that and watch it grow has been an awesome part of this professional experience.